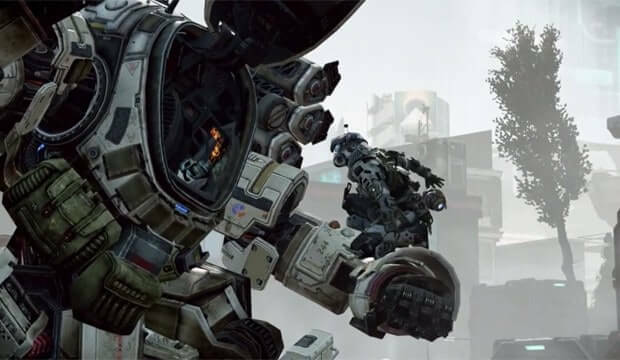 Respawn and others said at first that EA’s decision to bring Titanfall exclusively to the Xbox was in regards to the Xbox Live Cloud and due to the small team. But it appears that back a few years ago, when EA did make the decision, it was because the projected the Xbox One sales would beat the PS4. “I think you should assume that we made that decision when it was back a few years ago when we decided to go exclusive,” explained EA’s Chief Financial Officer Blake Jorgensen when asked if the deal with Microsoft for Titanfall‘s exclusivity would offset potential sales the game could have had if released on PlayStation. “We had some forecast at that time from where we thought both Xbox and PlayStation would be and that’s what we based our decision on. I think we’re still feeling very comfortable with that,” he said. EA says they’re still confident in their decision in giving Xbox Titanfall exclusively, but PlayStation 4 is currently leading the next-gen market in terms of sale numbers. “I think — think about the deal as economically as we made. We told people last quarter that it’s a trade-off between The Sims 4, which is the product we moved out when we moved Titanfall in. And the reason that’s economically neutral on that deal in this year is that most of the expenses for the development of Respawn’s products were expensed along the way, as we do with all of our R&D.